Santa Cruz has a lively social calendar, and if you want to throw yourself in to the local community when settling in to your new home, this is the place to do it. From free concerts to exciting shows, there’s always something going on in Santa Cruz County. Theatre and music, movies and art; all things cultural thrive in Santa Cruz. The relaxed approach of the region to leisure time means a fine appreciation of the good things in life. Highlights of the cultural calendar include the Santa Cruz Film Festival, the Capitola Art and Wine Festival, and the Santa Cruz Jazz Festival. However you’ll find regular events in your local area where you can enjoy performances from rising stars and famous names throughout the year. Surfing has already been mentioned as a popular sport in the region, but it isn’t the only way that people like to keep active along the coast. 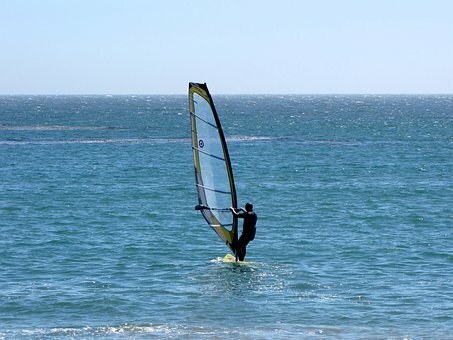 Water sports such as sailing and kayaking are also great ways to make the most of living near the sea. Meanwhile you can enjoy fishing both at the beach and inland at places such as Scotts Valley on a weekend in Santa Cruz. If indulging in fine food and drink sounds more up your street, Santa Cruz also has you covered. Gorge on fresh seafood and delicious world cuisine in the many cafes, bars and restaurants that permeate the region, and guzzle it down with a few glasses of local wine or cider produced on your doorstep. The California Beer Festival, Santa Cruz Greek Food and Culture Festival, and Santa Cruz Mountains Vintners Festivals are just a few of the events that grace the county’s calendar, where you can sample the very best of local produce and meet likeminded foodies. 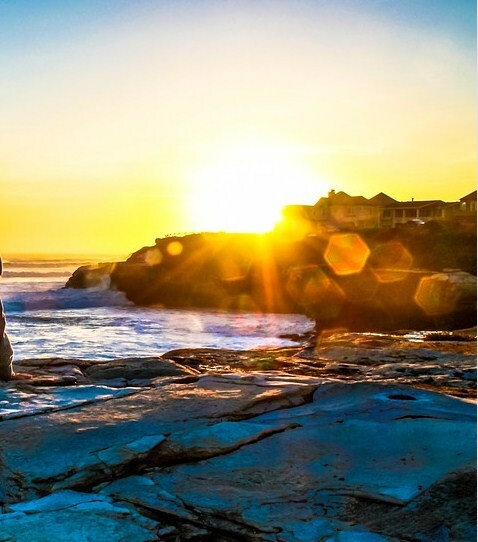 Of course, the list is by no means exhaustive of activities and events in the region, but as an overview of some of the highlights the above should give you an insight into what to expect when moving to Santa Cruz. Regardless of your hobbies and interests, there are many attractions that are a great way to get to know the area when you first arrive, so let’s finish by taking a look at them.